Responsible investment and sustainable technology contribute substantially to economic prosperity. A rapidly changing global investment landscape and revolutionary technical advancements, including the re-definition of industrial activity through automation and data exchange in manufacturing technologies, bring many opportunities as well as challenges to developing countries in their quest for industrial development. 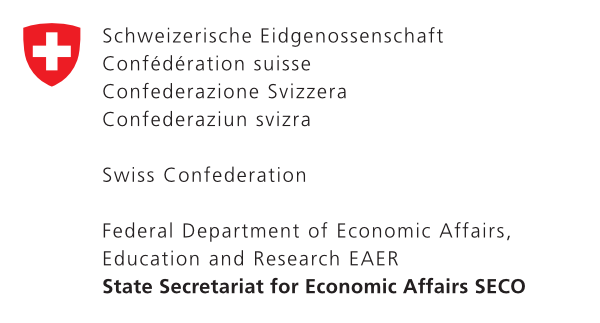 The monitoring of investment activities along broadened dimensions of financial, social and environmental impacts is important so as to ascertain and augment the economic contribution of domestic and foreign direct investments in the host economy. Impact Investing is defined as investments made into companies, organizations and funds with the intention to generate social and environmental impact alongside a financial return. Impact investors can provide models to better leverage existing capital by producing greater social impact in line with the SDGs. Impact investments provide capital to address social and/or environmental issues. They can be made in either emerging or developed markets, and depending on the goals of the investors, can target a range of returns. Impact investors finance sectors that often have difficulty attracting other private capital such as financial inclusion, renewal energy and rural development, which confirms their role as catalysts for inclusive and sustainable development. Impact investors actively seek to place capital in businesses, nonprofits, and funds in industries such as renewable energy, basic services including housing, healthcare, and education, microfinance, and sustainable agriculture. Impact investing occurs across asset classes; for example, private equity/venture capital, debt, and fixed income. Institutional investors, notably North American and European development finance institutions, pension funds and endowments have played a leading role in the development of impact investing. Many investor respond to unsatisfied local demand. They build local networks and create opportunities for small suppliers and distributors. UNIDO believes it is important for impact investors to develop their activities in the countries and sectors most in need to make a more significant contribution to investment additionality. In view of the emerging importance of impact investment, investment promotion institutions (IPIs), need to consider alternative forms of investment that can be attracted to their economies. This training is aimed to sensitize IPIs particularly representatives from investment promotion agencies (IPAs) about the importance of impact investing as an emerging investment category. The aim of the training is to assist participants to explore how and why it is important to understand the fundamentals of impact investing, as well as to introduce aspects of the broad-based, state-of-the-art methodology aimed to measure its impact keeping in mind a wider SDG compliance framework. The online course consists of four training modules. 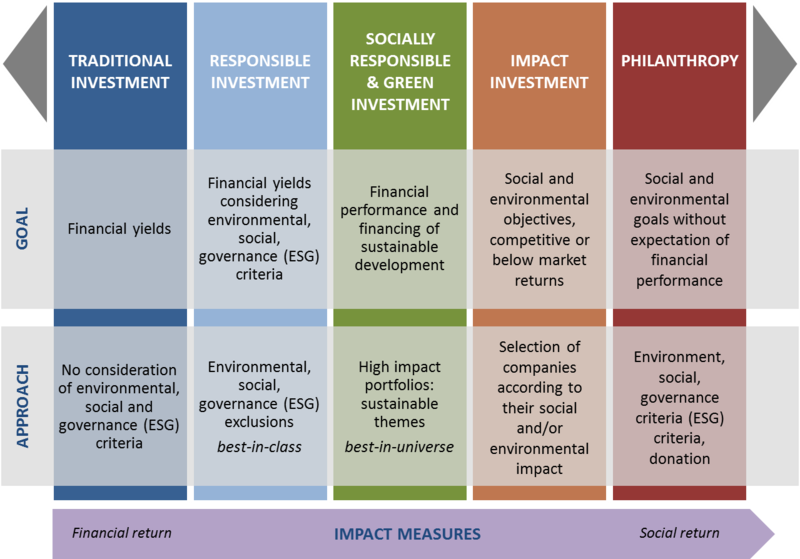 It starts with an overview of what impact investment is, including main definitions and then presents empirical case of impact investment projects. The subsequent modules look into aspects of impact management and measurement methodologies and focus on the rationale for the attraction of impact investors. At the end of the training, participants will be able to test their knowledge in an online examination and obtain a certificate.